The Girls’ Almanac chronicles the lives of Jenna and Lucy—two thirty-something women who desperately long for a true friend—as well as the lives of the women and men who have touched them: friends, lovers, parents, and neighbors. 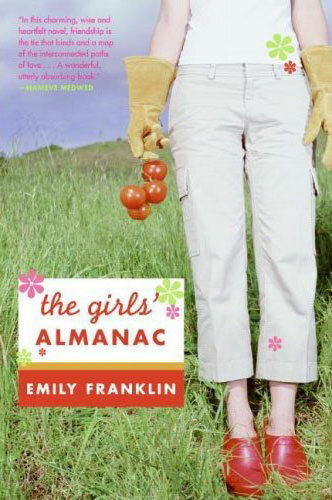 Set across the Northeast-through suburban neighborhoods, preppy camps, island resorts, and Ivy League colleges-as well as far flung locales like Ecuador and Iceland, The Girls’ Almanac traces the friendships of women willing to risk both self-consciousness and intimacy, loss and betrayal, in pursuit of a proper best friend. Exploring the fascinating closeness and distance that female friendships encompass, The Girls’ Almanac reveals the map of Jenna and Lucy’s interconnected lives, and ultimately their pathways to each other. author of The Rose Thieves, Darling?